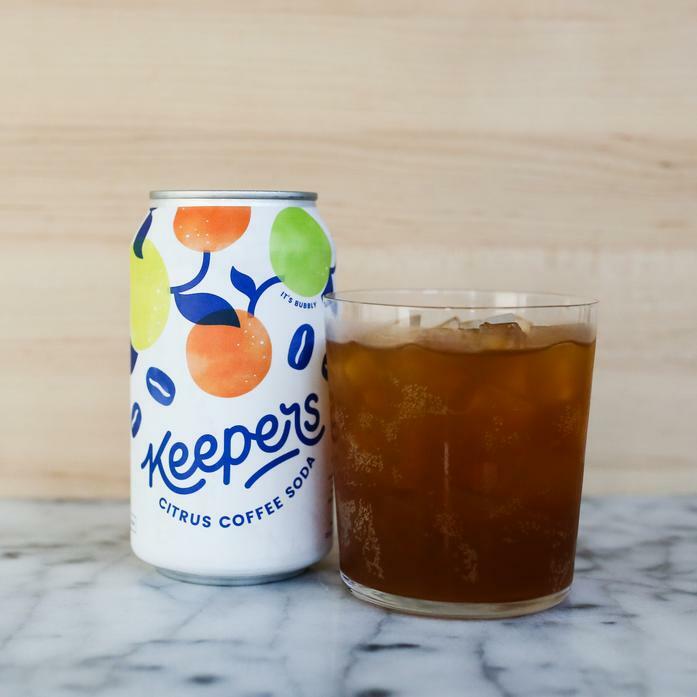 Keepers Coffee Soda is something really unexpected! Think of it as a more refreshing, carbonated cold brew with an amazing citrus kick. Each order contains 2 12oz cans.